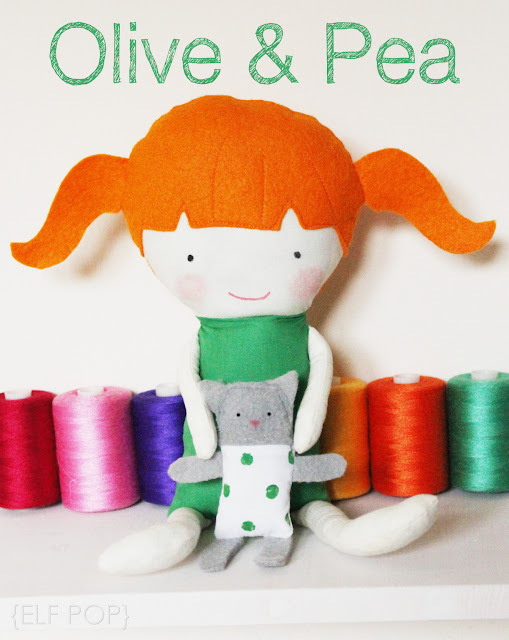 Olive is the first doll from my new Doll Pop range, and she comes with her very own little raggy pet, a stinky little cat named Sweetpea (but she likes to be called Pea ). 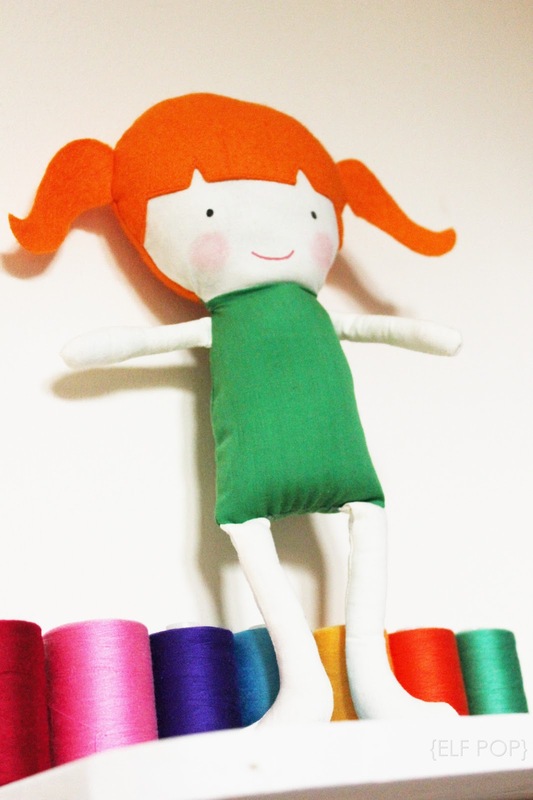 Olive and Pea are super quick to sew up for experienced stitchers and a fun project for beginners looking to advance their skills. 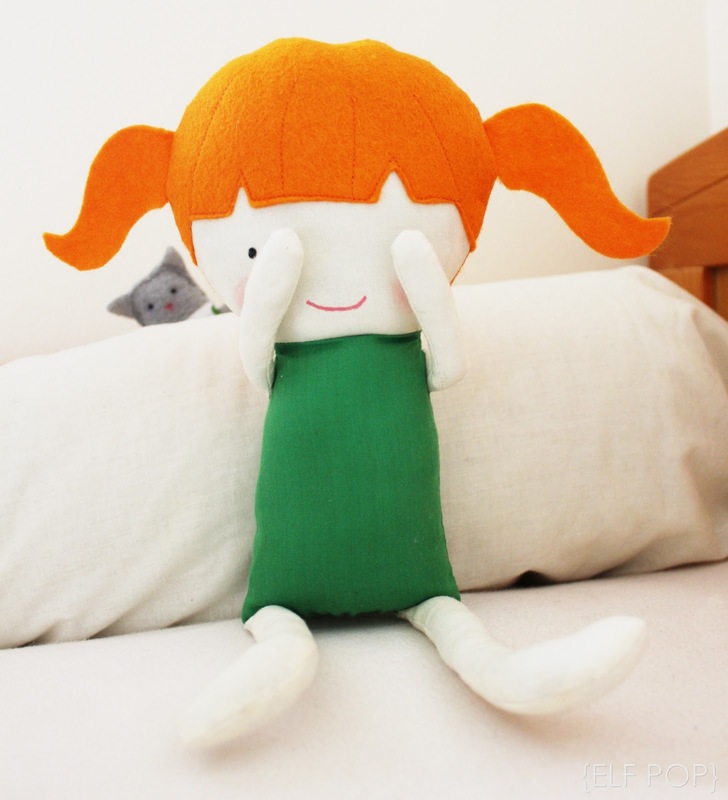 Olive measures 12" tall and is the perfect little companion for kiddly winks. 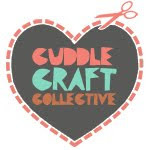 You can purchase the Olive and Pea pattern from the Elf Pop website or our Etsy shop. I will be releasing the second Doll Pop girl tomorrow so keep you eyes peeled for a little friend to join Olive.